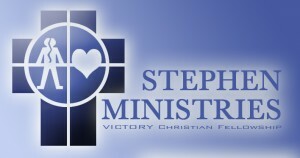 A Stephen Minister’s role is to bring God’s love to those having a difficult time or experiencing a crisis. In a confidential, one-to-one caring relationship God’s love comes pouring through. If you or someone you know is having a bad time, contact our Stephen Leader, Diane McIlrath (772-579-6928) or the church office.